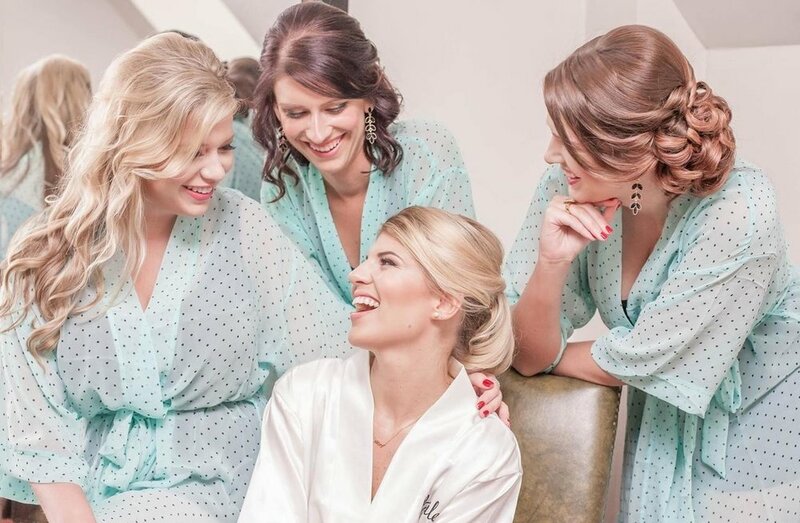 Learn why it is essential to have your beauty squad come to you on your wedding day! Learn abut all onsite makeup services! 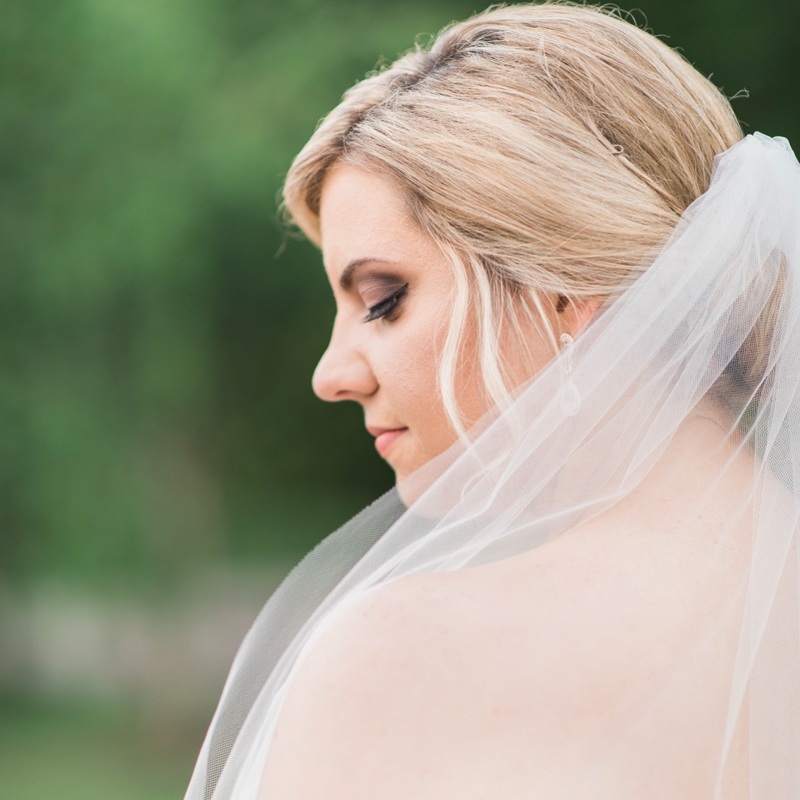 See the value, difference, and transformation that camera ready makeup provides for you!